Consistently in the vanguard of cultural thought and design, Architectural Design has time and time again proved provocative and topical - inspiring theoretical, creative, and technological advances. 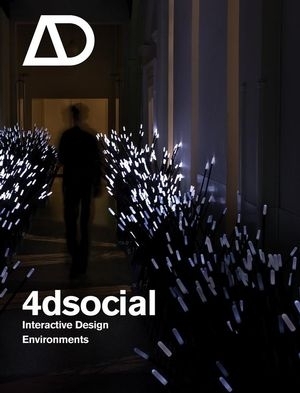 Prominent in the 1980s for the part it played in Post-Modernism and then in Deconstructionism, AD has recently taken a pioneering role in the technological revolution of the past 20 years. Published bi-monthly by Wiley-Academy, AD combines the currency and topicality of a newsstand journal with the editorial rigour and design qualities of a book. 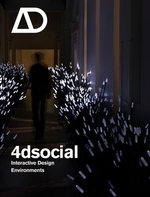 It continues to pursue ground-breaking issues, such as the application of digital processes and techniques in architecture, and tackles themes which are central to our cultural experiences of architecture and design.